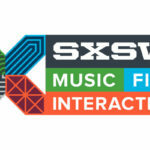 The annual South By Southwest Festival, also known as SXSW, is being held at Austin, Texas since 1987. 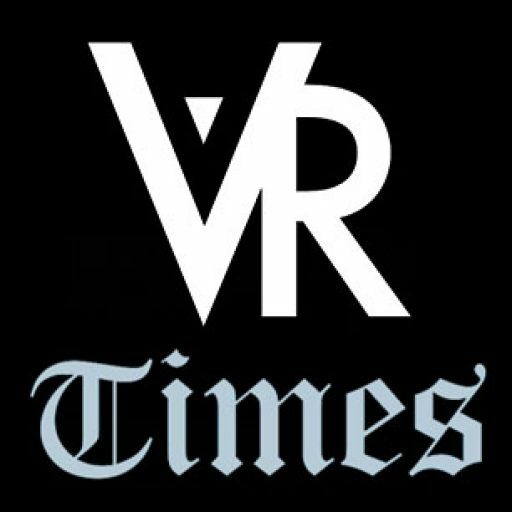 Along with its core focus on showcasing music and liberal arts, interactive technologies were also added to its portfolio for 21 years now, and virtual reality is one of those. 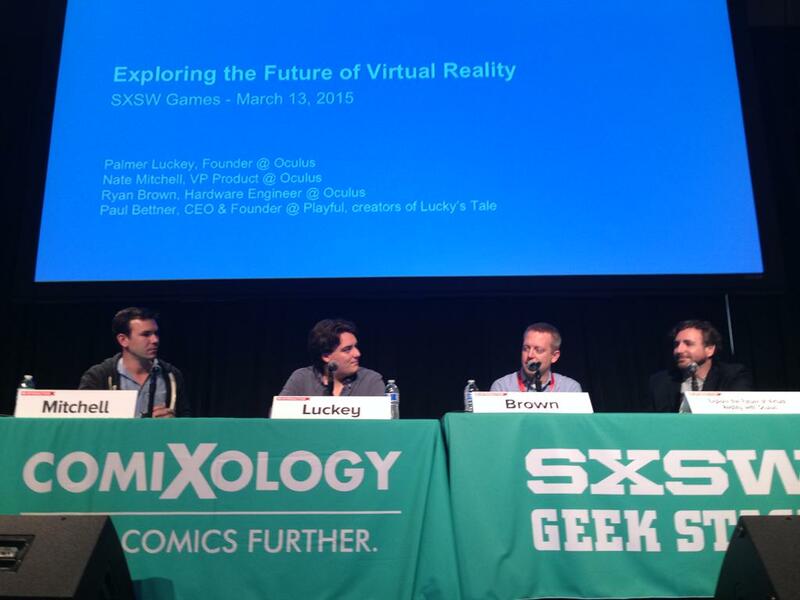 Oculus VR’s founder, Palmer Luckey had the opportunity to deliver a message to the crowd at SXSW. 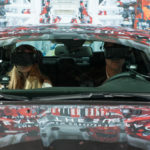 His message is about the Oculus Rift’s long-running development, and when will consumers expect a mainstream version of the popular VR prototype. 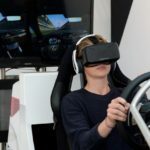 In front of a standing audience at the festival, Luckey said, “We don’t have anything to announce – let’s just get that out of the way… now is not the time or place.” This statement was made by the 22-year-old CEO as Oculus have previously told about their plans to bring the Rift to the masses. It can be recalled that the Oculus Rift is slated to be available as a consumer-grade version by the end of 2015, but with his statement at SXSW, it seems that the company’s plans have changed. New VR technologies made their way to the SXSW exhibition floor. 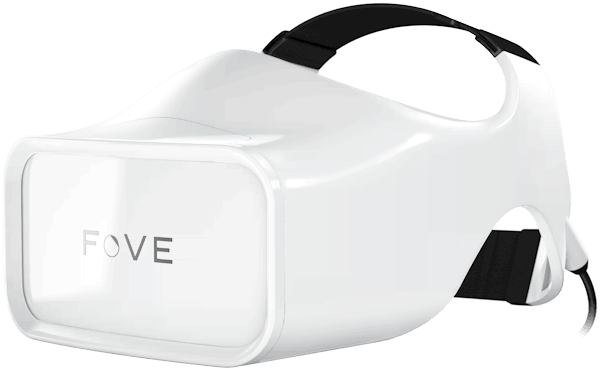 A notable one was Fove, a Japanese company specializing in eye-tracking VR headset technology. The company has developed a VR headset capable of tracking the user’s eyes to navigate any on-screen virtual reality content. In other words, you can control your VR content just by changing the way you look or stare at it. 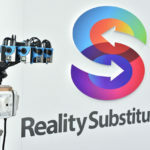 A company specializing in VR input is Reality Abstraction Industries, which brought along their product called VR Ground Control. 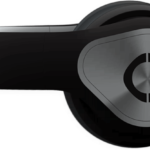 VR Ground Control is an input system for virtual reality that enables the user to navigate any VR content using their feet, without needing so much space. This is a fresh addition to a portfolio of VR input systems, as hand controllers have already infiltrated the VR industry with lots of hand-enabled control systems built for just about any VR headset. The SXSW 2015 is running from March 13 to 22, with its interactive Gaming Expo running from March 13 to 15.